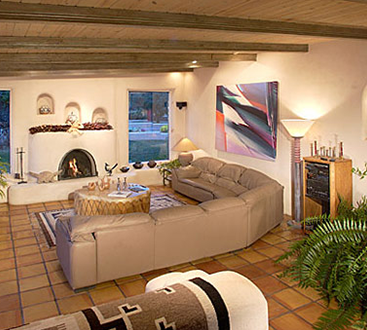 Welcome To Taos Country Inn! 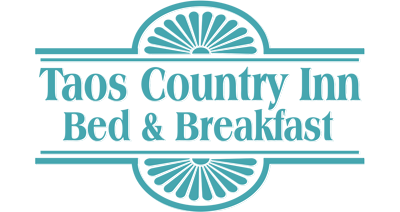 Skip the hotels in Taos and head straight toward our romantic bed and breakfast! You’ve got a lot of options in how to get here, including flying and driving. We also host a number of bicyclists who are looking for a relaxing B&B on their travels. No matter how you end up in our Taos lodging we’ll greet you with a smile when you get here! Taos Airport 5800-foot runway, 75-foot width, 7094-foot elevation, U-122.8, AWOS 132.975, RCO 122.25, FPO 129.975, 100LL, Jet-a hanger available. 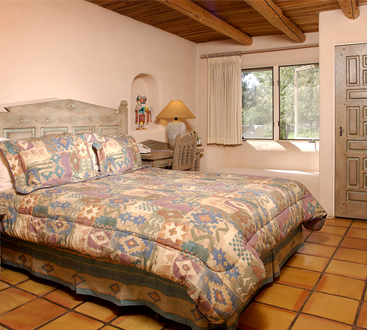 200 year old Hacienda, lovingly restored, beautiful grounds and views, a mile and a half from the Taos Plaza. Eights large suites, with sitting areas, fire places and private baths. We also serve a full breakfast plus a breakfast buffet. My guests should know that I am one of the few local bed and breakfast owners whose family history goes back many generations, therefore I’m able to give them a different and interesting insight on Taos.